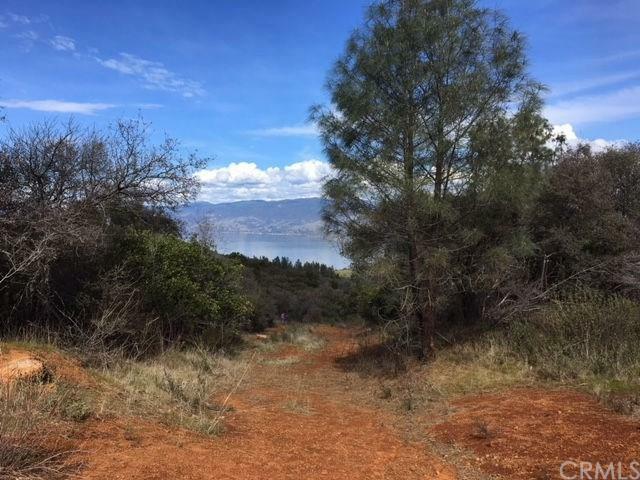 HILLTOP RETREAT This astounding 160+/-acre per Lake County GIS hilltop parcel boasts seclusion and epic mountain views. Develop either side of the hilltop - one side features forested views of Clear Lake and the other side has scenic mountain & valley views. The location is adjacent to the iconic "Kelseyville K" and affords premium views of the valley, hillside, and mountains. 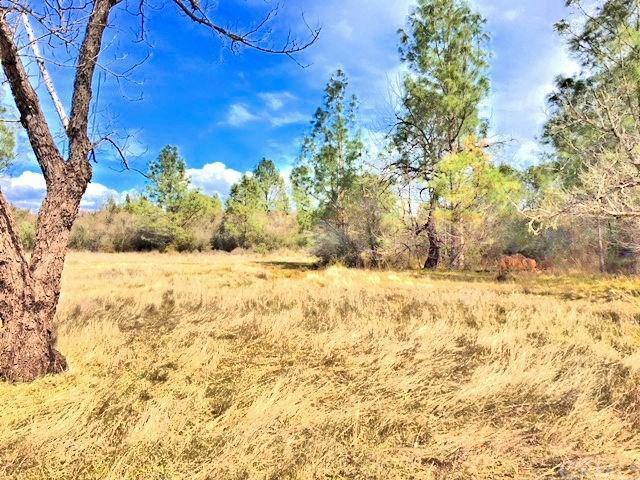 Ideal acreage for a hunting retreat, equestrian use and riding trails (near public land), farming/ranch improvement. The existing Walnut orchard is a beautiful backdrop for your new home. 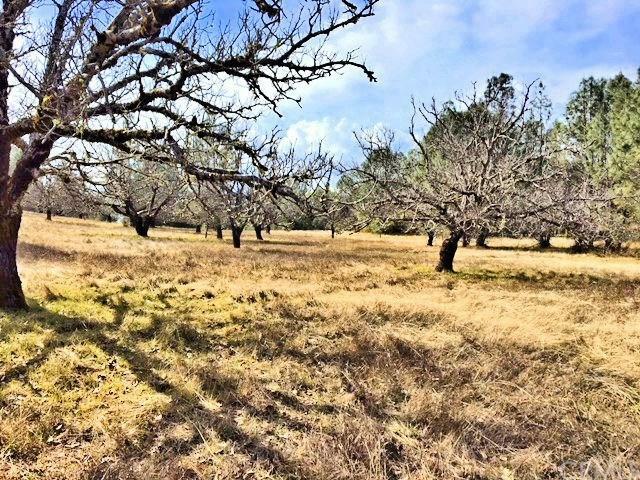 This idyllic location is wooded and has an open cleared area, slightly improved with existing Walnut orchard, and is set back away from thoroughfare traffic. If you're thinking of a family vineyard or agriculture improvements, the hilltop topography and low humidity area is quick to cool and allows good acid retention during ripening. Or just bring your horses and enjoy the trails! The RL zoning allows greater diversity. The subject is outside of the proposed Cannabis Exclusion Zone and set back from the roadway/public view. 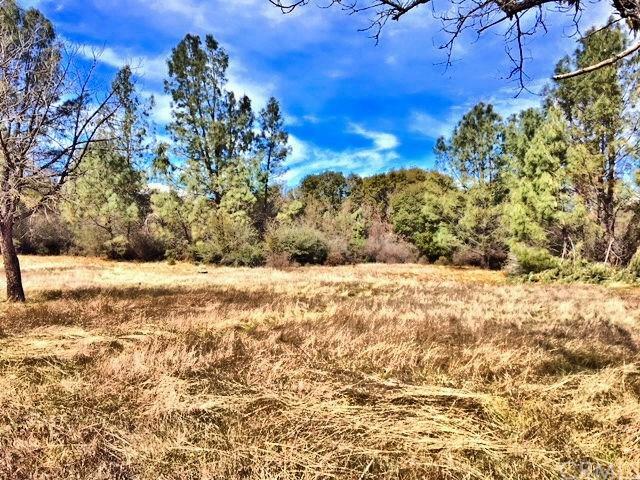 Acreage is located in Northern California, on the south Lake County corridor with ease of commute to Santa Rosa & North Bay in a prime tourism area. Near Clear Lake, the largest natural freshwater lake entirely within California. Clear Lake AVA; Soils: 223- BENRIDGE-KONOCTI ASSOCIATION. Possible Use Comments Existing Orchard Not Managed.